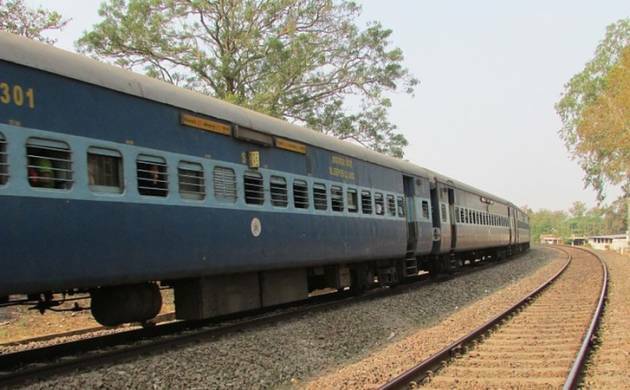 Indian Railway Catering and Tourism Corporation (IRCTC) passengers can now book tickets under the Tatkal quota and pay for them later, Anduril Technologies Pvt Ltd said. The company is the ‘Pay on Delivery’ payment provider of the IRCTC. The users of IRCTC will now get an option to book the tatkal ticket online and get it on their doorstep. After receiving the ticket, they can make payment through cash or debit or credit card. Previously, this service was only for the general reservations. According to reports, the railway processes over 1,30,000 tatkal tickets on daily basis. But with this new feature, the users will only pay when the tickets are booked. “Pay on delivery for Tatkal tickets is going to be a huge benefit to for millions of train travellers who need to book under the Tatkal quota. Users already understand that every second is precious while booking a train ticket under Tatkal and we are confident that the option to book first, pay later will find significant adoption among users,” CEO at Anduril Technologies Anurag Bajpai said. But users first have to make an account at irctc.payondelivery.co.in before availing this Pay on Delivery option. The railway has made Aadhaar or PAN card before for registering to the website.